Rainbow blinds, also known as Shadow blinds consist of 2 different layers – a perforated and a polyester material. An elegant dim-out fabric which is suspended in between two layers of sheer materials and allow sunlight to shine through.The unique rainbow or shadow blinds make your window look unique by combining both horizontal and roller blinds functions into a single blind. Not only is it easy to control, the sheer material creates a soft look in your room, and lighten up the atmosphere. They operate exactly like the standard roller blinds. 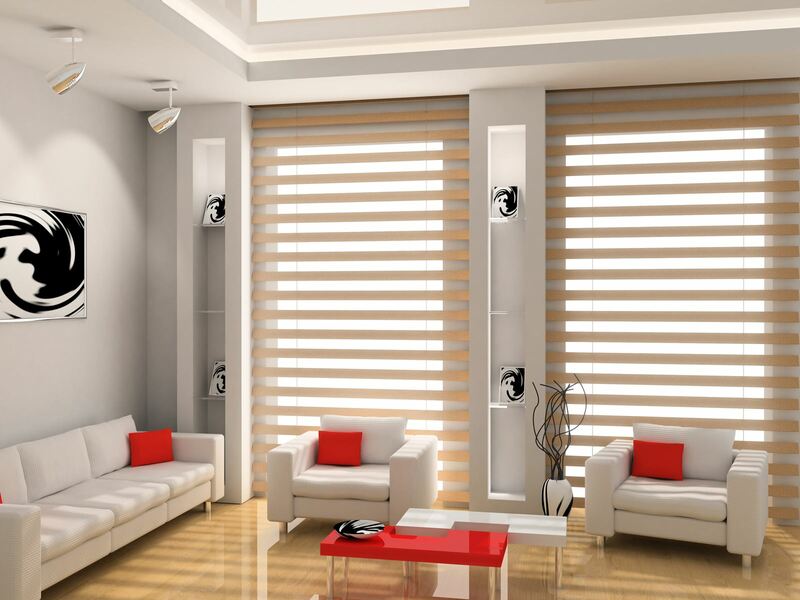 Rainbow blinds offers privacy and sunlight control in an innovative format. Choose from the many different colors and styles available to suit your home decor! Speak to any one of The Curtain Boutique’s experience team members for more information on how Rainbow Blinds would be able to benefit your home. 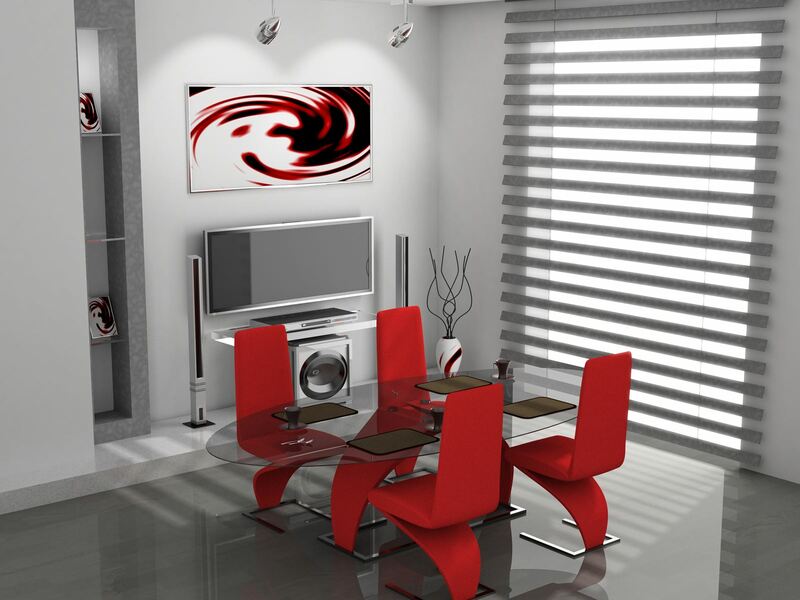 The Curtain Boutique is a Singapore Curtains & Blinds Supplier that offers customers a one stop soft furnishing solution.